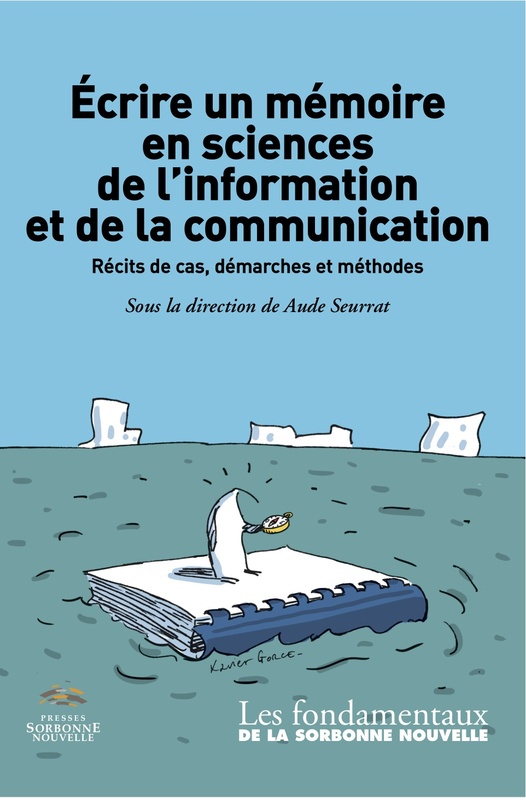 Il s'agit d'un ouvrage sur le cinéma d'animation contemporain à travers une suite d'analyses d'abord de textes, ensuite de films. L'auteur fait montre d'un talent critique indéniable et d'un réel bonheur d'écriture. This volume deals with a subject little discussed, that of contemporary animation cinema. 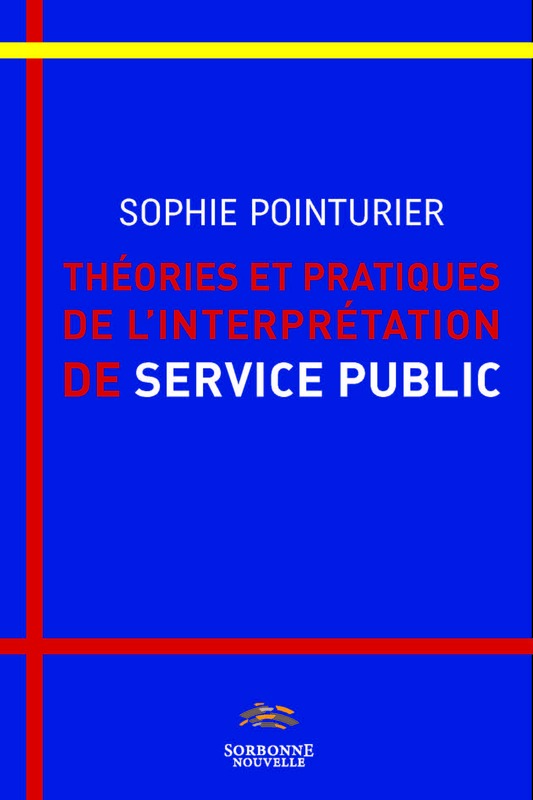 Divided in four parts, it discusses in the first the «forbidden editing» theory, from an unknown text written by Bazin and devoted to Walt Disney. It reveals the doubt animated cinema tends to insinuate in the film critic’s mind. The author then examines the definitions of this cinema through texts by Alexeiff, Mac Laren and Martin, to conclude with his own. The following parts successively analyze Who framed Rogger Rabbit?, a film from Russian filmmaker Youri Norstein and Z. Rybczinski’s Tango. 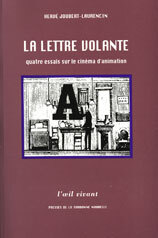 This is thus a volume on the animation cinema through a sequence of analysis, first of texts, then of movies.